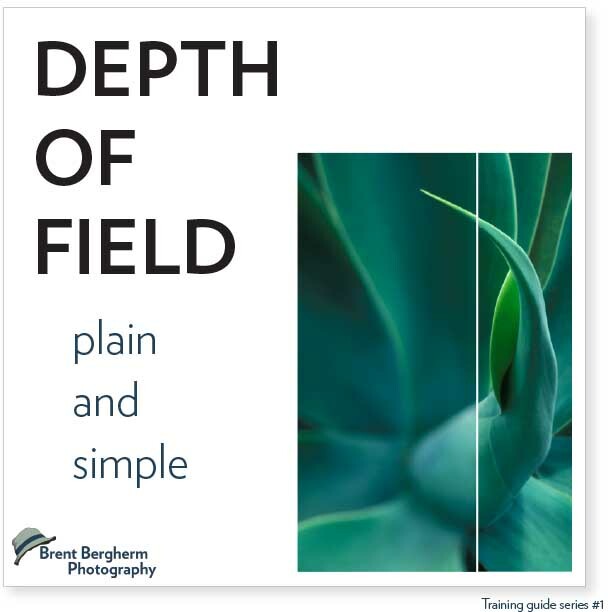 Click the image above for your free mini-ebook on depth-of-field. 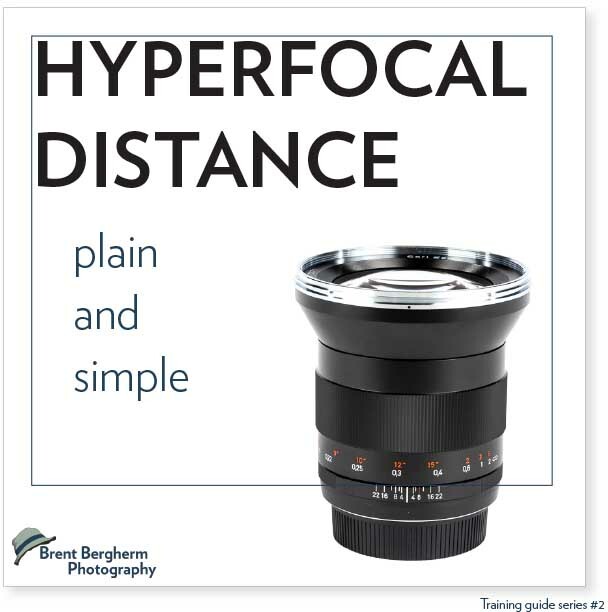 Click the image above for your free mini-ebook on hyperfocal distance. Using these links will help me in my content production efforts because I’ll get a small commission from each sale. I greatly appreciate your patronage. If there’s anything you’d like to suggest for the podcast or for another free ebook please let me know on my contact form here. 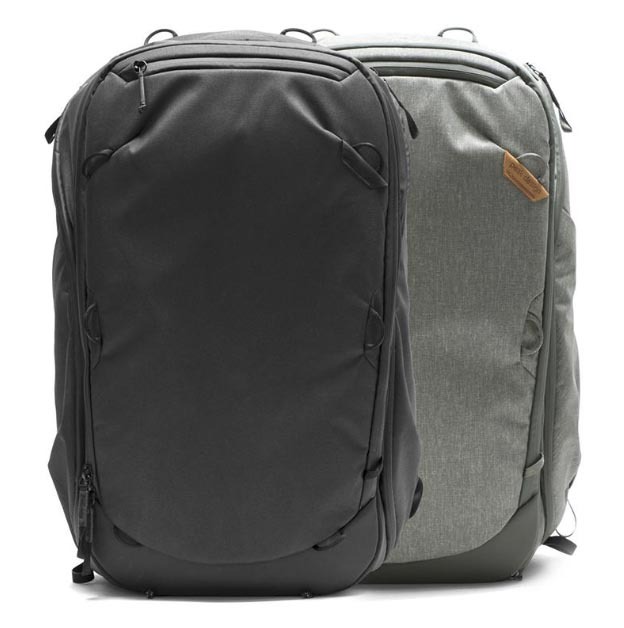 Peak Design: They design some excellent bags. If you’re in the market for anything they offer please consider using my link here and buy direct from them. 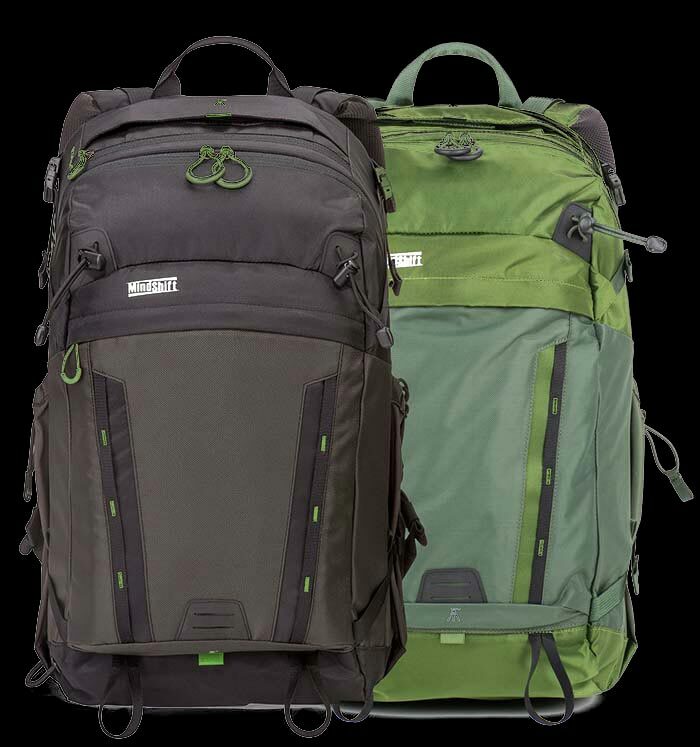 My bag of choice is the BackLight 26L. If you use this link you’ll get a free gift at checkout and free shipping. Thanks so much for your support.